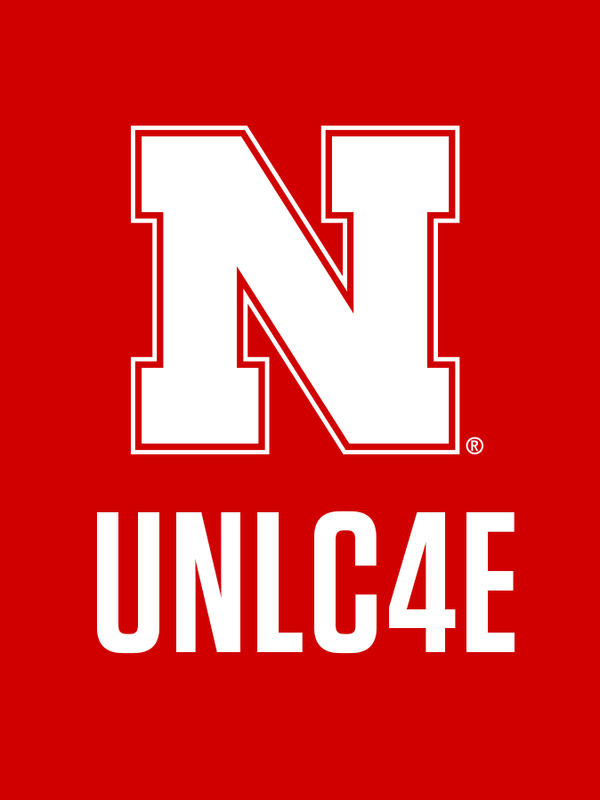 Members of the Center for Entrepreneurship (C4E) are excited to introduce the perspective of entrepreneurship at UNL and within the Lincoln community. Please join us at this talk to learn about what entrepreneurship is, why you should consider being an entrepreneur, and how to unlock a variety of resources to create your startup while being in school! Dr. Samuel A. Nelson has been the Director for the Nebraska Center for Entrepreneurship since August 2016. His former students have secured over 3 million in seed funding for their startups in recent years. Prior to his academic career, Nelson spent over 10 years in private sector as a manager at large technology and manufacturing firms (Intel and General Motors). Mr. Alireza Khodaei is a double major student in CSE Ph.D. and MBA. He worked for 12 years in industry and academia prior moving to Nebraska for resuming his study. He explored the entrepreneurship ecosystem of UNL and Lincoln for three years before joining the Nebraska Center for Entrepreneurship where he currently serves as a research assistant.